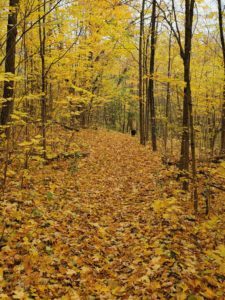 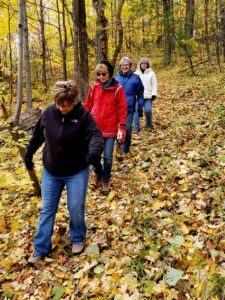 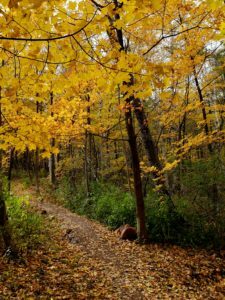 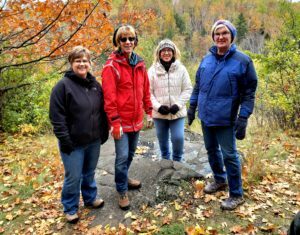 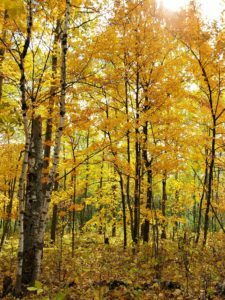 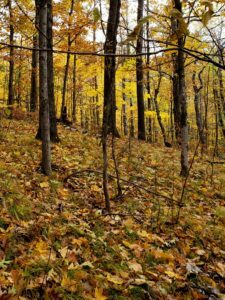 A small group from the Women Hike Duluth group hiked the trails at St. Scholastica and it was golden. 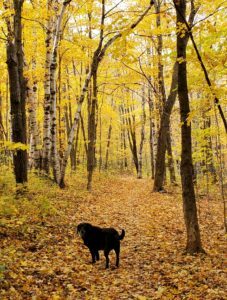 Fall colors are falling fast but you can still find it in the trees and we certainly did here. 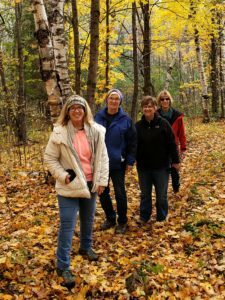 Check out our hike.